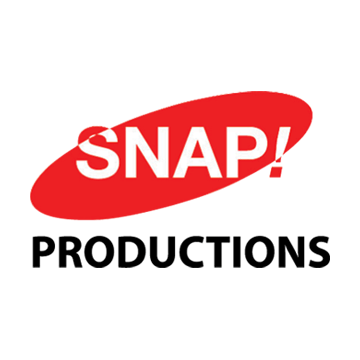 On the show today we speak with Michal Simpson, Artistic Director at SNAP! Productions a Non Profit theater space in Omaha. SNAP! has been around for 22 years and has produced award winning theater productions and musicals all focused on educating people on diverse topics. Simpson has been with SNAP! for 22 years and shares some heartwarming and wonderful insights from both past and present shows. Simpson also shares about the current production which opens on November 12th and runs through December 6th. The show is about Eleven year old twins Amelia and Sam who argue about everything. Barbies, sports, chores, everything – except Sammy’s knowledge she is a girl trapped in a boy’s body. Amelia fights for everyone and everything who opposes Sammy, including their parents. The shrapnel of these conflicts brings Sammy’s transition and the fragility of their parent’s marriage to the fore. Tickets are on sale now and can be purchased by clicking here. We hope you enjoy the podcast we sure enjoyed our conversation with Michal!